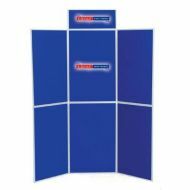 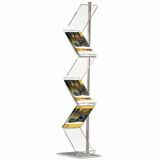 Exhibition systems including Folding Panel Kits, Display Dystems, Information Stands and Folding Panel Kits - ideal for exhibitions, schools, office receptions and presentations. 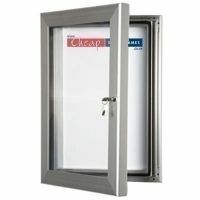 We supply quickly and at very cheap prices. 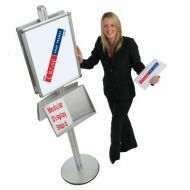 Usually a next day UK delivery service.